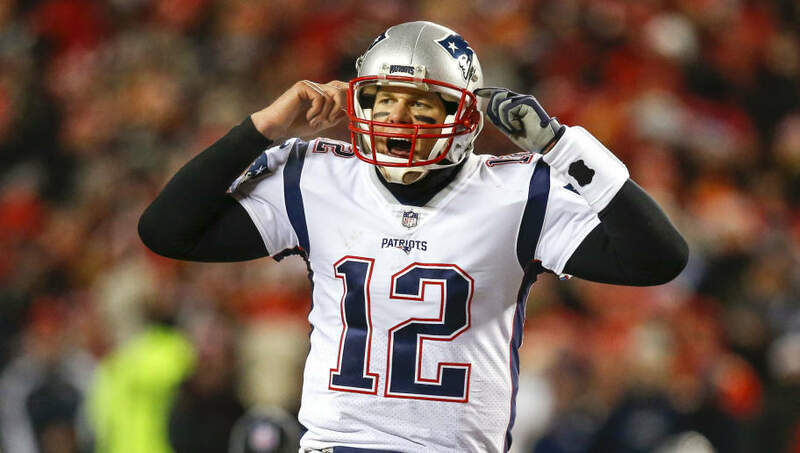 The full 2019 NFL schedule won't come out until April, but we do at least know which teams will be playing one another – we just don't know exactly when. From rematches of each conference championship game to players taking on their former teams, there's a little bit of something for everyone. America's Team against the team whose mascot loves America. You would have to imagine this game gets the national spotlight whenever it's played because this has ratings written all over it. Brady vs. Dak, Michel vs. Zeke, Edelman vs. Cooper – can we just kick this one off right now, please? Two of the most-talented NFL quarterbacks will go toe-to-toe against one another at Arrowhead Stadium. 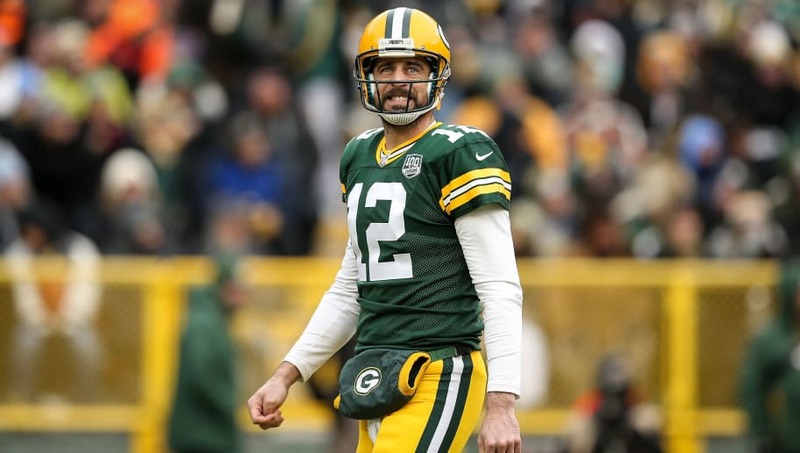 Although the Chiefs' roster may have a leg up on the Packers, this matchup can produce an ungodly amount of points with Aaron Rodgers and Patrick Mahomes slinging the rock around the field. Matt Nagy was the KC offensive coordinator before coming to Chicago, so this should be a fun reunion with Andy Reid that could have a lot of points and fun trickery. 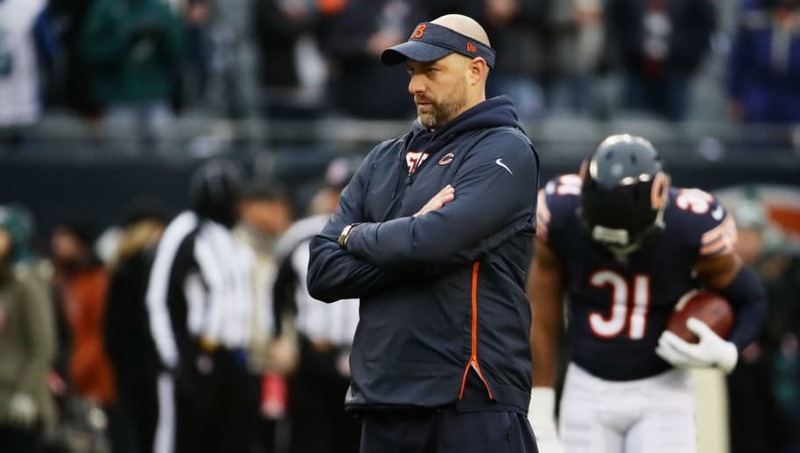 After leading the Bears to a 12-4 record, Nagy won NFL Coach of the Year, and he'll look to build on that type of success going forward. This is also a chance to see Patrick Mahomes go on the road against a solid Bears' defense. You like that? Kirk Cousins will go up against the only NFL team he ever knew before this season. 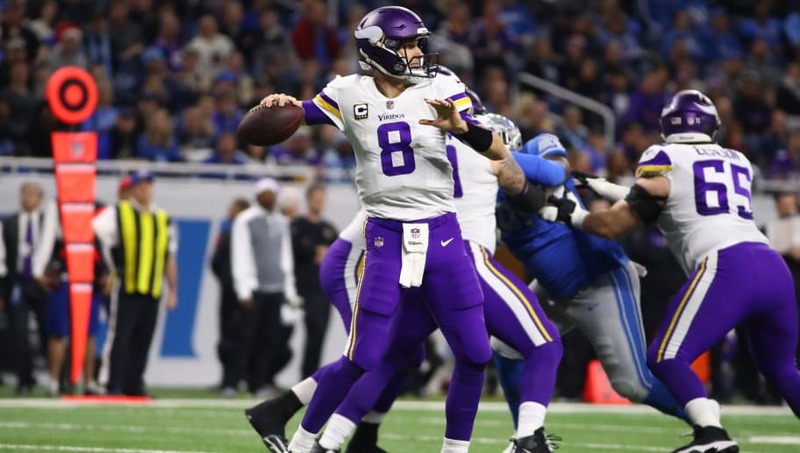 The Washington Redskins let Cousins go as a free agent last season, and he then inked a three-year deal for $90 million to take his talents to Minnesota. That Redskins roster will probably look a lot more different than the one he knew, but Cousins against Jay Gruden and Daniel Snyder is still pretty damn fascinating. 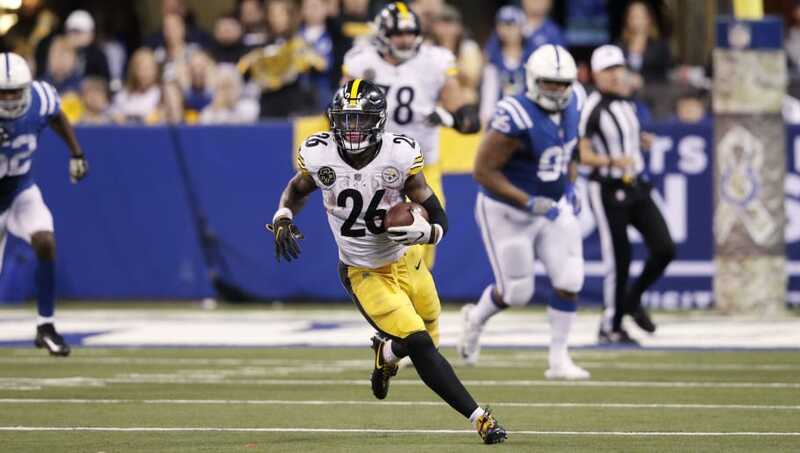 Le'Veon Bell has expressed interest in playing for the Colts, and whether he knows it or not, they'll be playing at Heinz Field next season. It seems like a perfect match for Bell to land with Indy, who has the most cap room of any NFL team heading into the offseason. The matchup is already set, now we just need Bell to sign with Indy. 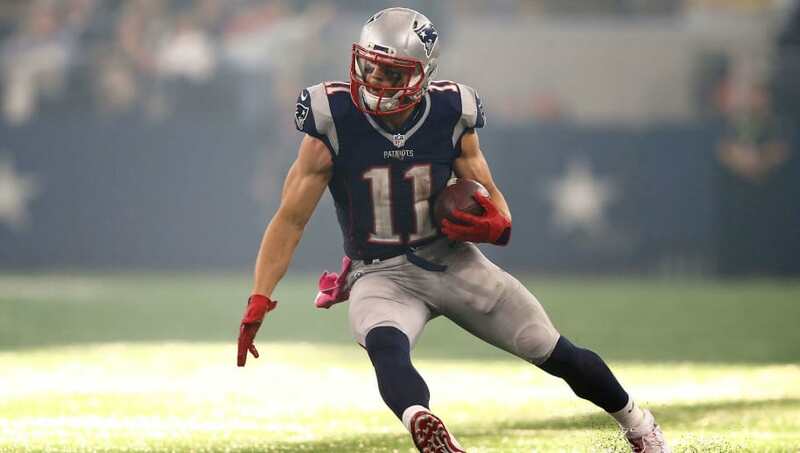 Or if he stays with the Steelers, it will be a crucial AFC game. Either way, we win. 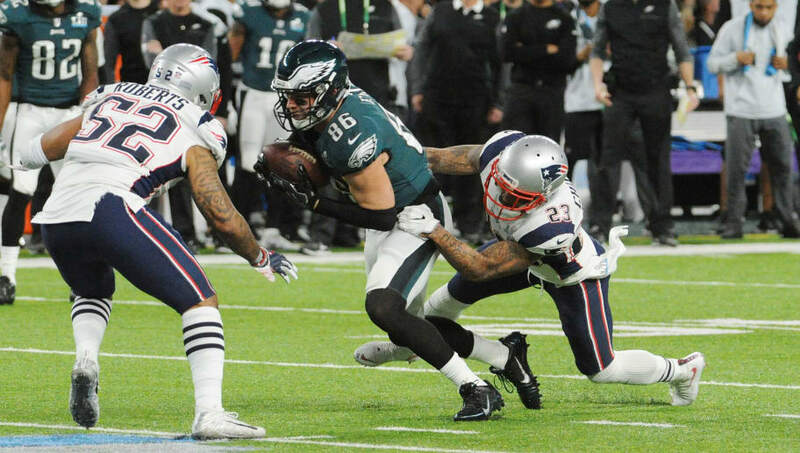 The Patriots got over their Super Bowl LII loss by taking the crown back this year, but I'm sure they'd love to pay back the Eagles. They probably won't get a crack at Nick Foles, the architect of the SB upset win, but trying to fluster Carson Wentz should be equally as satisfying. These two teams have consistently been among the NFL's best, and that's a good enough reason to watch anyways. Luckily for the Rams, this matchup won't be at the same setting as the NFC Championship, but the adrenaline will certainly be ratcheted up a bit. 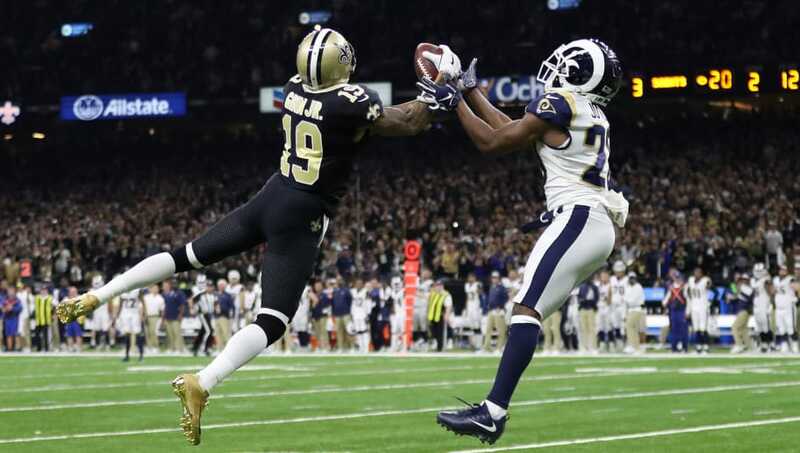 The Saints feel like they were screwed out of a chance to get back to the Super Bowl and their fans would've made life incredibly difficult on Jared Goff and the Rams. I mean, Saints fans completely boycotted watching the Super Bowl. Imagine how crazy they're going to be the next time the Rams come into the Superdome. Who wouldn't want a rematch of one of the greatest games of the season? 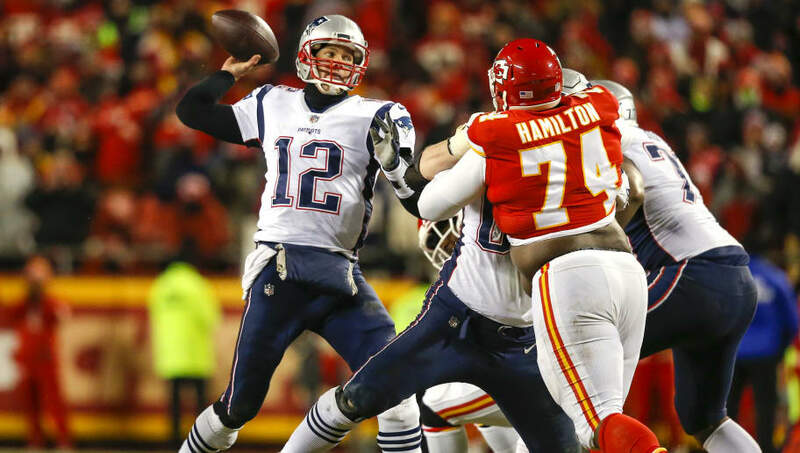 Tom Brady vs. Patrick Mahomes is already must-see-TV, but with all the other surrounding talent on the field, we've got the potential to have yet another record-breaking shootout. The most glorious part about this matchup is we'll likely see it on opening night, as the Patriots host their sixth Banner Night.